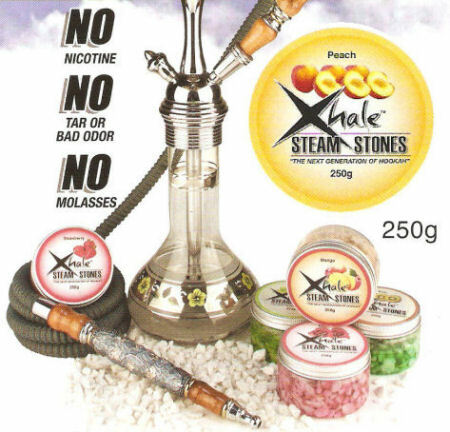 Hookah pipes make use of a bowl that uses hot, burning charcoal placed on top of tobacco that is often flavored. In most instances, the charcoal is separated from the tobacco by a thin sheet of metal, usually aluminum. 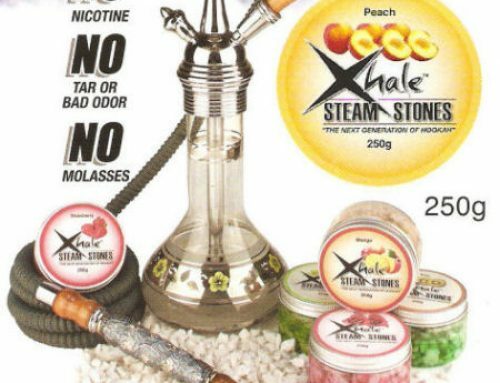 Because of this, most hookah is about conduction instead of combustion, which makes it different than actually burning tobacco. As the tobacco is heated, the smoke created is drawn through with Hookah stem and through the water. It then rises and and be pulled in through the hose, now cooled and moist. This creates a more wholesome and stimulating experience than normal smoking, at least for many. 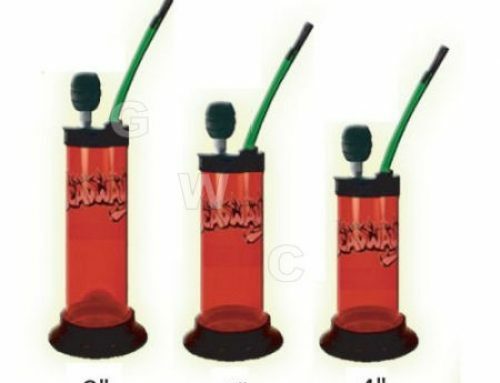 Some Hookah pipes make use of a release valve, which is useful for getting rid of stale smoke. 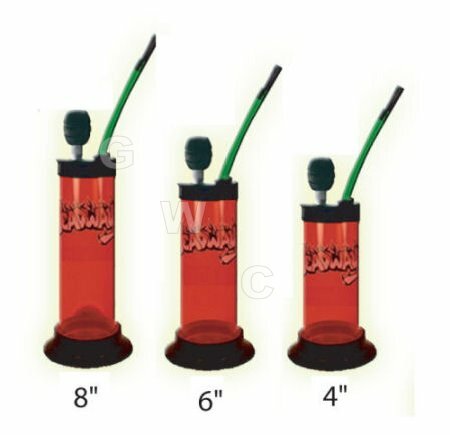 This is a pretty simple mechanism that uses a ball bearing to release smoke as the pressure increases from the user blowing on the hose.